Steven K. Surber was born and raised in Belleville, KS, graduating from Belleville High School. He is a graduate of Cloud County Community College, Concordia, KS and then attended and graduated from the Kansas City Kansas Community College of Mortuary Science. 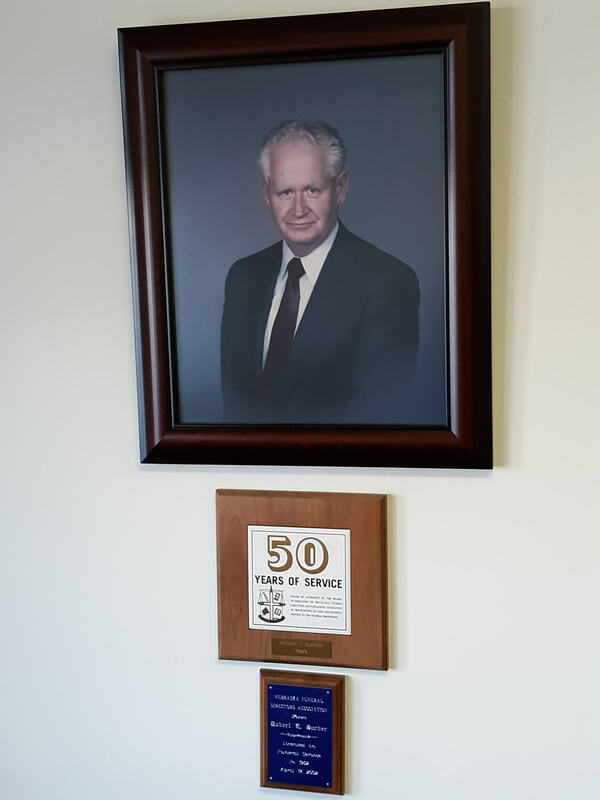 He began his career at Bachelor-Surber Funeral Home in 1977 and now is the President and owner after working many years with his father, the late Robert E. Surber. Steven holds licenses as an embalmer and funeral director in both Kansas and Nebraska. John W. Surber was born in Independence, KS, graduating from Independence High School. He attended Wichita State University and graduated with a B.A. degree in Speech Communication. He then attended and graduated from the Kansas City Kansas Community College of Mortuary Science. 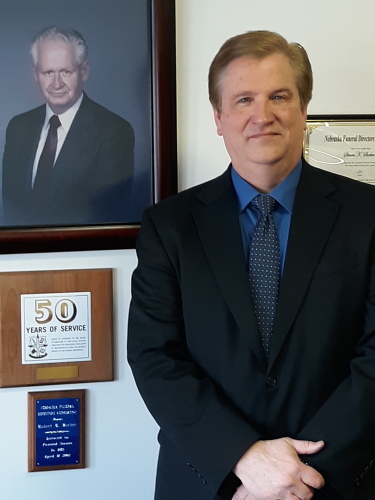 John began his career at the Potts Funeral Home, Independence, KS in 1984 and later joined the his family in the operation of Bachelor-Surber Funeral Home in 2002. 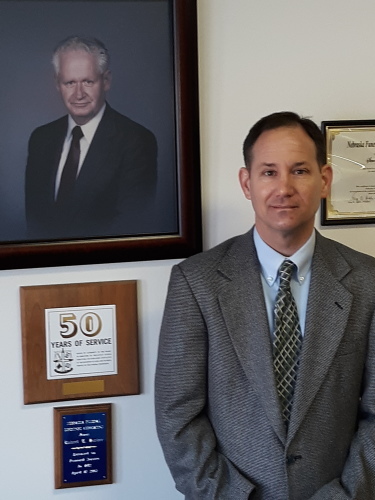 John holds licenses as an embalmer and funeral director in both Kansas and Nebraska. Donald J. Waddington came to Belleville at an early age and was raised in Belleville, graduating from Belleville High School. He attended Colby Community College, Colby, KS and later the University of Kansas, Lawrence, KS. He then attended and graduated from the Kansas City Kansas Community College of Mortuary Science. 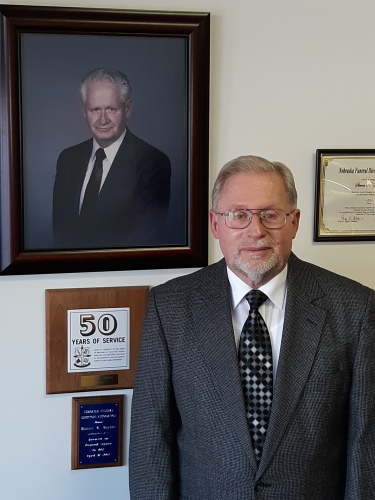 Don began his career in 1991 at Bachelor-Surber Funeral Home. He is licensed as an embalmer and funeral director in both Kansas and Nebraska. 56 years of service to the funeral home and the surrounding communities.